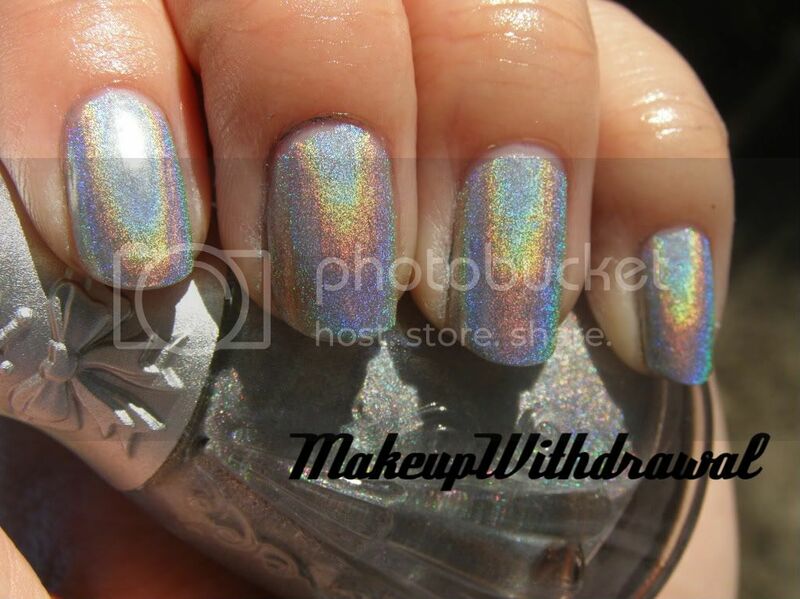 A while ago, I was recommended Nfu Oh's holographic polishes by the Nail Board on MakeupAlley. However, before I get distracted by the shiny holo, I want to talk about the etailer that I bought it from- FabulouStreet.com. It honestly gives me great joy when I encounter truly excellent customer service. When I first checked the site, the Nfu Oh Aqua base (essential, the Nail Board assured me) was out of stock. I emailed FabulouStreet asking to be notified when it was in stock. Not only did Jocelyn (the owner) let me know when it was, the whole exchange was courteous (something I feel is dying in the age of internet sales and automated email responses) but the site offers free shipping and it was shipped out promptly. I got it within one business day (two USPS shipping days). What does that equal? A truly happy customer who would really recommend this to any reader interested in Nfu Oh polishes. Ok, now I'll gush about the polish itself. I'll be reviewing the Aqua Base separately, later on. Nfu Oh #61 is spectacular. I've never seen anything so awesome and holographic, truly. As you can see from my many pictures (I really delighted in taking pictures of this polish). Indoors, it looks like a silver with a touch of baby blue. 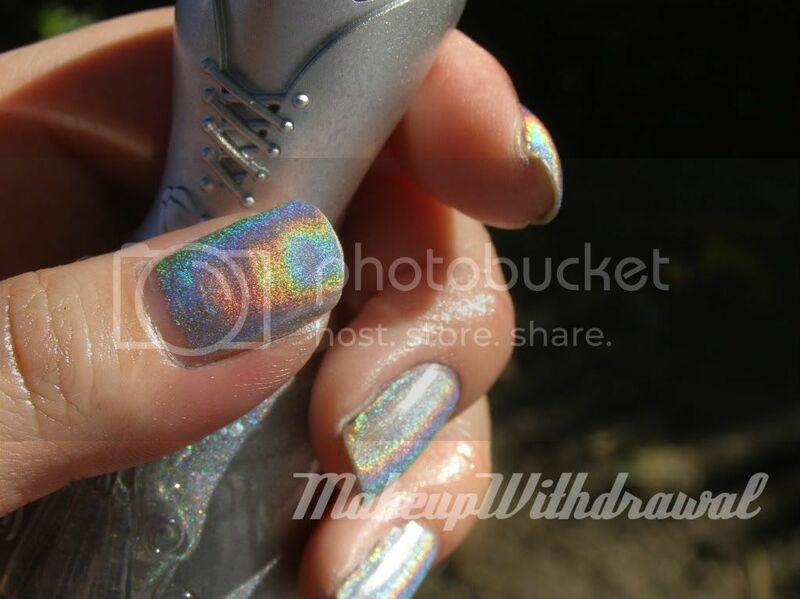 This polish is so holo-y that you can even see quite a bit of the rainbow-y goodness indoors! 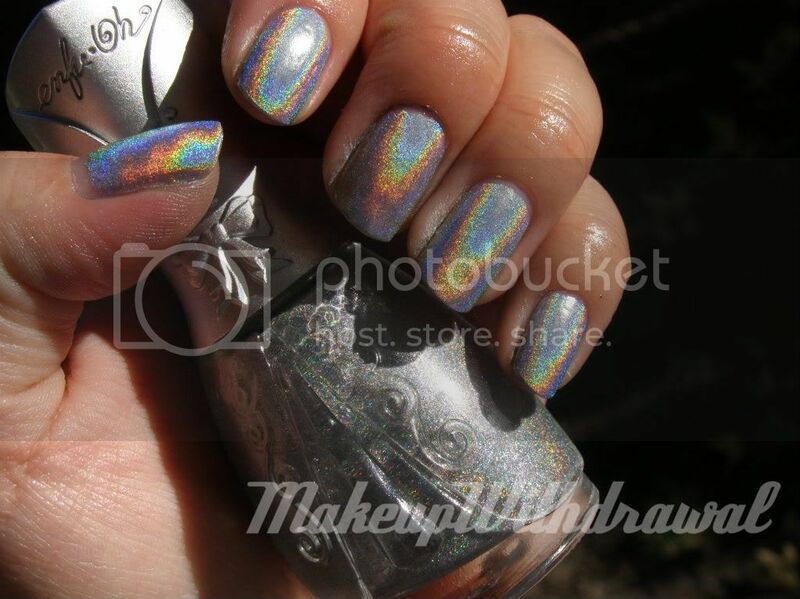 In short this polish deserves double rainbow status (hehe, double rainbow! What does this mean?!) because it's so stunning. However it's definitely for the brave at heart- it's so flashy that the average person might be frightened of it, perhaps even find it tacky (that makes me sad). 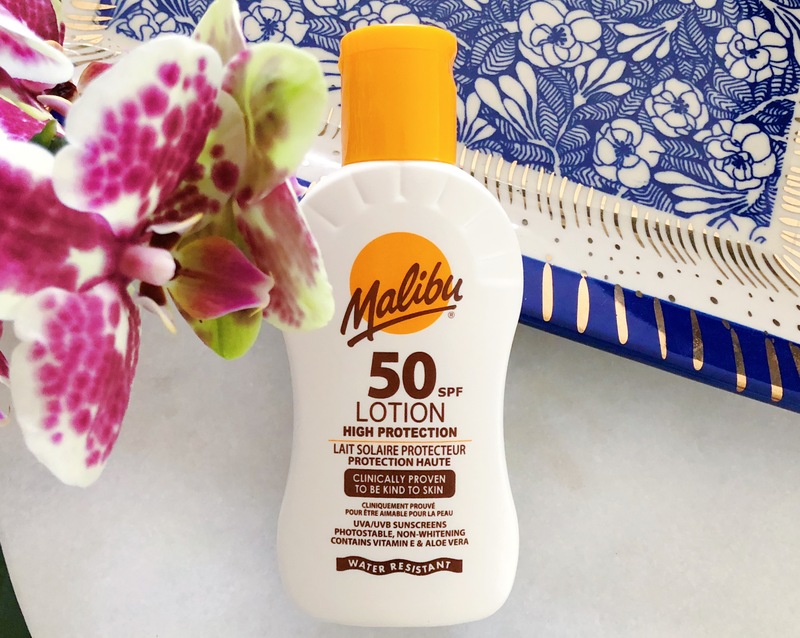 Another note- you NEED the Nfu Oh Aqua Base and I'll tell you why in another post!